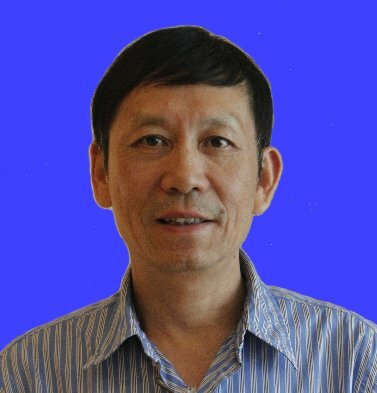 Dr. Mao Weijian, professor invited specially and selected by Recruitment Program of Global Experts, PhD supervisor, director of center for computational and exploration geophysics, active member of CGS, EAGE and SEG, reviewer of several international journals of geosciences. He had 27 years oversea research experiences with Trieste University in Italy, Leeds University in UK and Schlumberger in UK and USA. He is interested in computational and exploration geophysics, including seismic wavefield modeling, imaging and inversion for oil-gas exploration and crustal structure, waveform inversion for earthquake source parameters and rupture processing, crust defirmation and its dynamic processing. He has piblished more than 70 scientific papers and over 10 industrial reports.